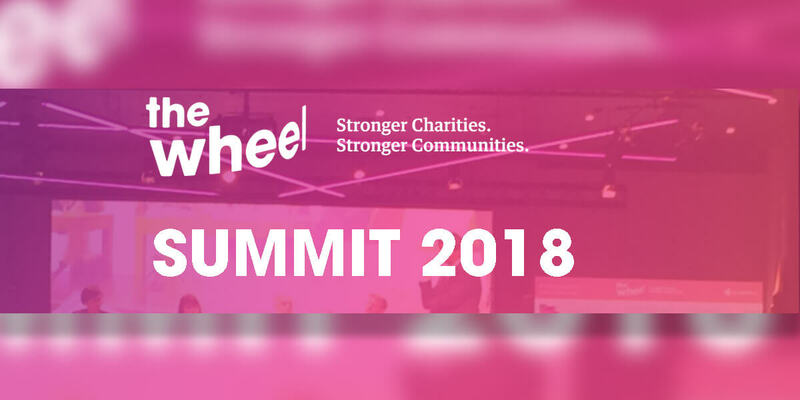 The Wheel’s National Summit for the Community, Voluntary and Charity Sector. We will bring together the leaders, the motivators, the thinkers and the doers; together, we will tackle our biggest challenges. Immerse yourself in lively discussions, inspiring stories and energetic networking sessions. Meet those at the forefront of social innovation and see first-hand how fresh ideas are solving big issues. We are turning our annual conference on its head, and you are invited to be part of an extraordinary new experience! A series of impact stories and lively, solution-focused discussions will be at the heart of the event. • SPARK CHANGE: How do we build resilient & sustainable communities? • REGULATION: Can we strike the right balance? • COMMISSIONING: How do we preserve our autonomy? • RESEARCH: Make your community a ‘living lab’! There will also be an expo with over 50 exhibitors, live launches, a “think tank” and opportunities to meet your fellow movers and shakers.